Arisia Cosplayer originally appeared on MyConfinedSpace on June 2, 2015. I dig this, especially the hair. Tank Girl Cosplayer originally appeared on MyConfinedSpace on June 2, 2015. 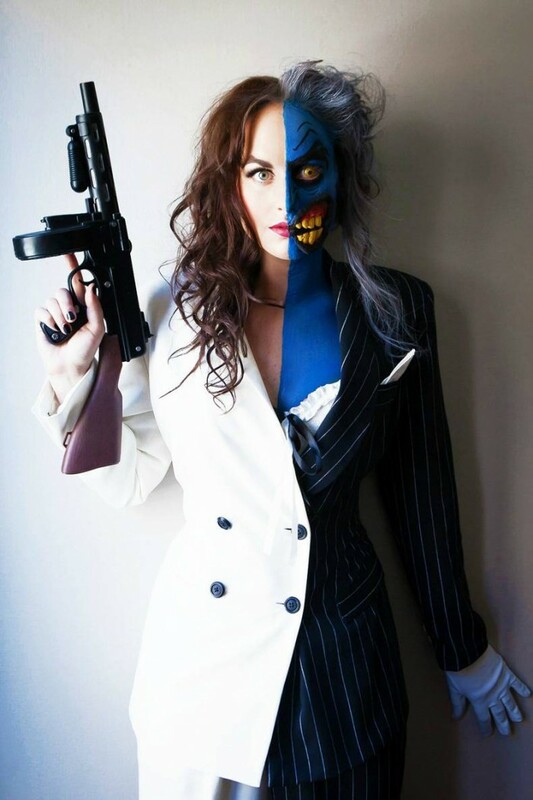 Two Face Cosplay originally appeared on MyConfinedSpace on May 25, 2015. 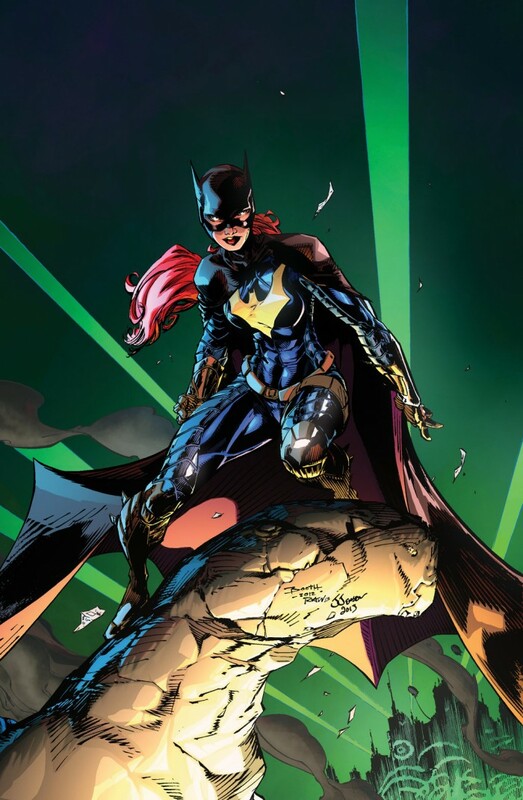 Baroness Cosplayer originally appeared on MyConfinedSpace on May 10, 2015.
batgirl on a gargole originally appeared on MyConfinedSpace on May 7, 2015. Eve Beauregard as Black Widow originally appeared on MyConfinedSpace on May 6, 2015.
batgirl in a car originally appeared on MyConfinedSpace on April 28, 2015. Female Riddler Cosplay originally appeared on MyConfinedSpace on April 25, 2015.
she’s obviously wearing a pastie of some kind, but this is more of her than we got to see in True Blood, so yeah. You should watch this series. Daredevil – deborah ann woll sideboob originally appeared on MyConfinedSpace on April 10, 2015.